Introduction: Moon is the planet which signifies water element. If the Moon is weak afflicted in the horoscope it gives psychic disorder, urinary problem, jaundice, nasal problem etc. In our ancient Vedic texts it is clearly mentioned that Moon is the significator of Mind and silver is the metal which is controlled by Moon. 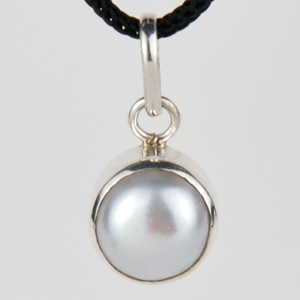 If one has problems related to the Moon then wearing the Pendant of solid silver ball gives relief from these problems. One should wear this Pendant at an auspicious time given by an astrologer for mental peace, prosperity and growth. Wearing this Pendant also gives mental bliss and happiness which results in positivity in behavior and attitude. This Pendant of solid silver ball is very useful for those who feel frustrated, depressed and tensed. Wearing this Pendant gives mental peace and security. Kaal sarp dosha Solid silver ball Pendant is also very useful for those who have Kulik kaal sarp dosha in their horoscope. Kulik kaal sarp dosha means the position of Rahu in the second house and the position of Ketu in the eighth house. The native with this dosha in their horoscope should keep this solid silver ball Pendant in their pocket to pacify this dosha in the horoscope. Delayed marriageFor early marriage wear this Pendant around the neck in the silver chain on the first Monday of brighter half. Clean it with ganga water and milk and light incense sticks and put this Pendant in the feet of lord shanker and Maa Parvati for a while and after that wear it around your neck. Offer food to poor people after wearing this Pendant to enhance its effect. Angarak YogaWhen Mars and Rahu are together in the horoscope this yoga is formed. This yoga is considered bad for career and profession. 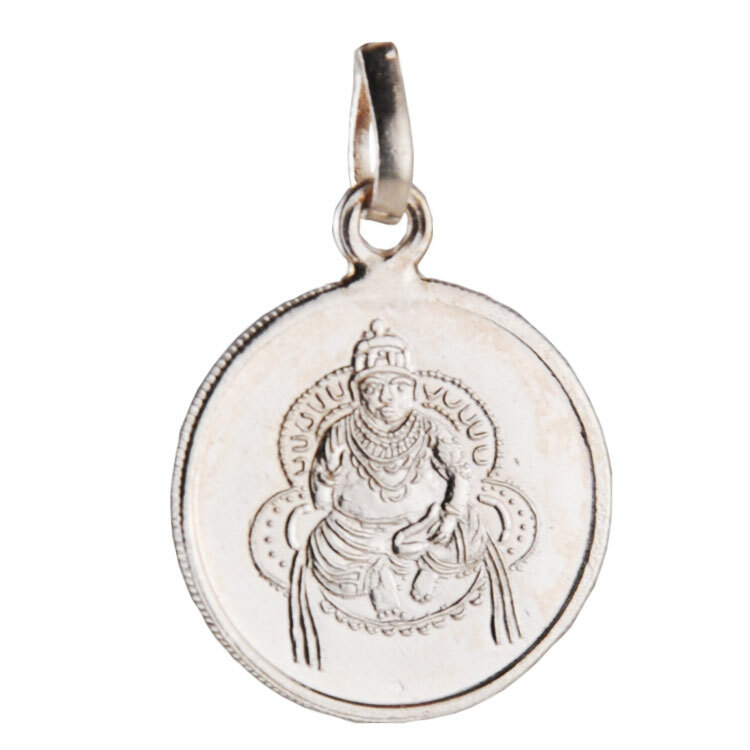 Native who has this yoga in his horoscope should keep this Pendant of solid silver ball in their pocket for professional rise and success.Those who are passing through the major planetary period or sub period of Rahu or Ketu should wear this Pendant of solid silver ball in silver chain around their neck to pacify the bad effect of Rahu and Ketu.